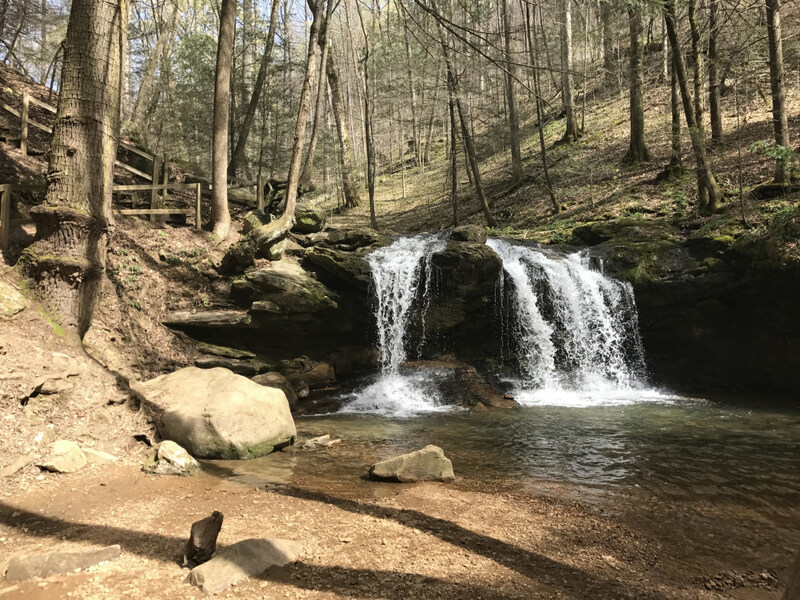 At first glance, Tennessee’s Frozen Head State Park might not seem so different from other natural areas in the Southeast: vivid wildflowers, an array of native birds, surging waterfalls, and misty mountain panoramas. There’s no doubt that it’s an exquisitely beautiful place. But if you extend your stay at the park, you might find yourself with the eerie feeling that there’s a little more at Frozen Head than meets the eye—and you’d be right. 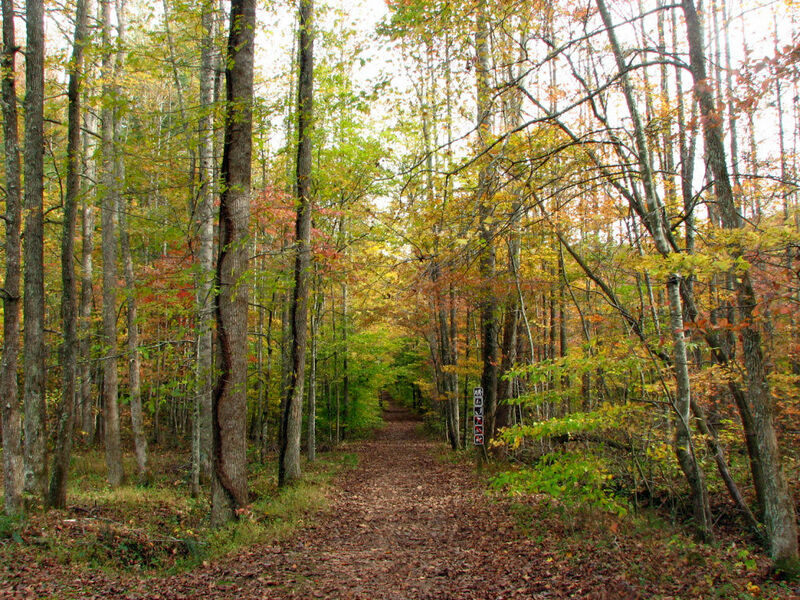 In addition to its natural and largely undisturbed beauty, Frozen Head State Park has a chilling history that that includes a high-security prison, murderous manhunts, and a brutal and mysterious ultramarathon. With all but 330 acres designated as a state natural area, the 24,000-acre park has very few roads and even fewer buildings. Strangely enough, one of the few structures within Frozen Head’s borders is the abandoned Brushy Mountain Correctional Complex, formerly a maximum-security prison that operated for more than a century. 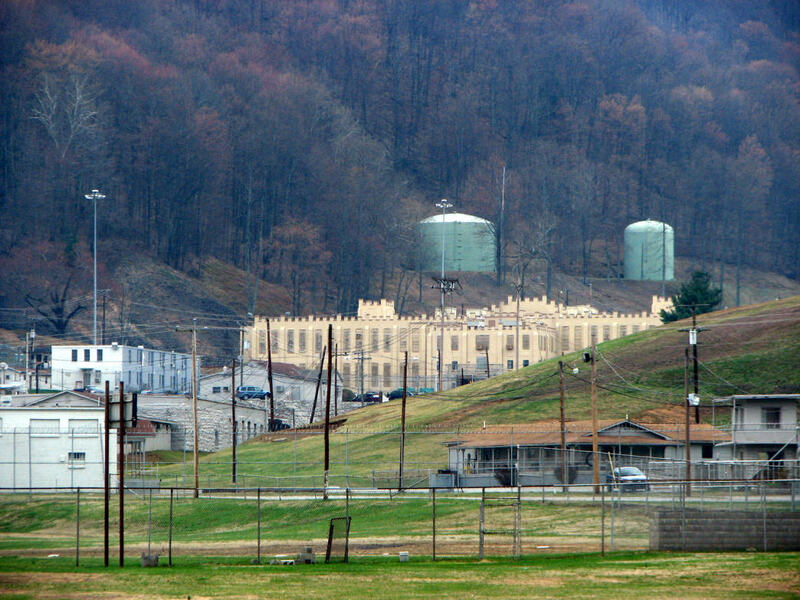 Brushy Mountain rests in a valley in the park’s southeastern corner, near the tiny town of Petros, and housed prisoners as recently as 2009. Originally a wooden structure, the prison was rebuilt by prisoners in the 1920s, and today the castle-like building stands behind locked gates. Terrifying tales from the sinister-looking prison include stories of forgotten inmates left to die alone in "the hole," and an anecdote about a prisoner who spent a year learning to contort himself with the hopes of escaping inside a box (he very nearly succeeded). Though the grounds are closed to the public, fright seekers can take an overnight ghost tour of the facilities. Perhaps Brushy Mountain’s most famous inmate was James Earl Ray, the Illinois man convicted of assassinating Martin Luther King Jr. On what happened to be his 41st birthday, Ray was found guilty and sent to live out his days at the remote Brushy Mountain complex. After nine years, Ray and six other inmates made a break for it, climbing over the back wall of the prison yard and running, quite literally, for the hills. Some of the escapees were shot instantly by guards, but Ray fled into the night. After a confused collaboration between the FBI and the local police, Ray was captured in the forest, 55 hours after his escape and less than eight miles from the prison grounds. Upon learning of the remarkably short distance that Ray covered on his three-day run, a local man named Gary "Lazarus Lake" Cantrell had an idea that would soon draw runners from all over the world. Scoffing at Ray’s measly eight miles, Cantrell (a former runner) insisted that he could have covered at least 100 miles in that period of time. 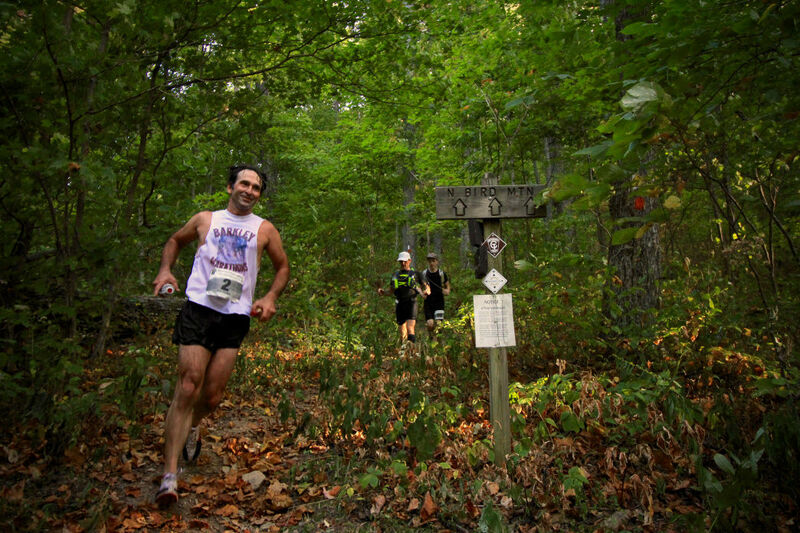 With this idea in mind, he created the first Barkley Marathons in the spring of 1986. The annual race requires the 40 participants to complete five 20-mile loops around the Frozen Head area—in less than 60 hours. Although the race is largely off trail, GPS devices and phones are strictly prohibited, leaving runners to navigate through dense forest, sleep deprivation, and (often) hallucinations with only a paper map. With each completed lap, runners must turn and run the next lap in the opposite direction. It’s estimated that the entire course nears 130 miles, but this number is unconfirmed. Along the way, runners must take specific pages from books at anywhere from 9-13 unmanned checkpoints to prove that they completed the full course. The "40 fools," as Cantrell calls them, must copy the route and checkpoint locations onto their rudimentary maps before the start of the race. Just before beginning, each receives his or her only aid: a cheap plastic watch set to race time. Each year, the runners are hand-selected by Cantrell— or rather, by his race alter ego, Laz. There are different requirements for each applicant, depending on whether you are a race virgin, past non-finisher, or if you’ve finished the race before. Everyone has to pay the $1.60 registration fee, and there is no official website—you have to get Cantrell’s email address from someone who has participated in the race before to even apply. Only after being officially accepted will runners be informed of the race date, and they’ll learn the course on the eve of the race. At some point within an 11-hour window on the appointed day, Cantrell will blow a conch shell to signal that the Barkley Marathons will begin in an hour. When he lights a cigarette, the race is officially on. Unsurprisingly, the unmarked and merciless course has only been completed 18 times by 15 runners throughout its 31-year history. In 2017, John Kelly was the sole finisher, completing the five laps in 59:30:53. Gary Robbins, a Canadian runner, collapsed across the finish line six seconds after the time cutoff with all of his required book pages, but was disqualified because he went the wrong way with two miles left and finished from the wrong direction (and after the cutoff). Fortunately, hikers at Frozen Head State Park can enjoy the scenery and wildlife without selling their souls to Gary "Laz" Cantrell. 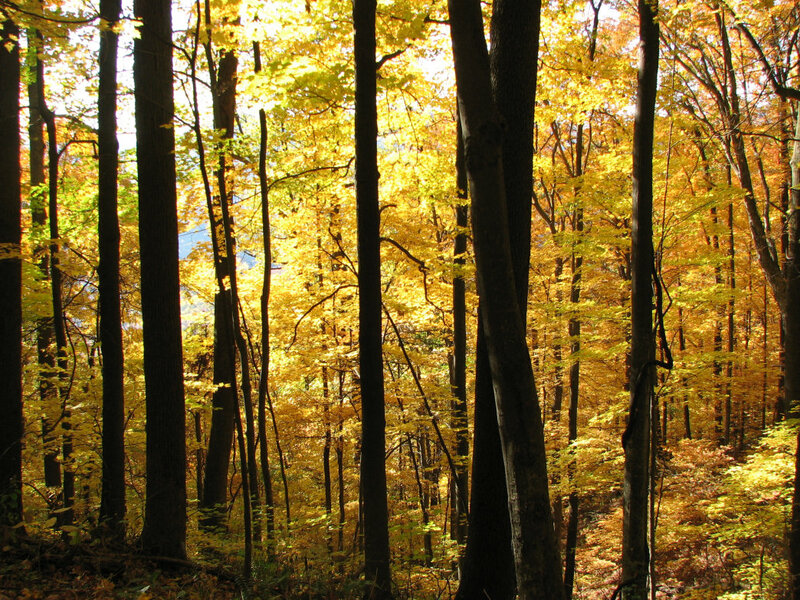 The park offers scenic trails ranging from half-mile nature walks to multi-day backcountry excursions. Most trailheads are located near the Visitor Center at the park’s main entrance, and less-traveled trails can be accessed near Petros. The Big Cove Campground is perfect for a picnic or for setting up camp for a few nights. More than 50 miles of backcountry trails offer ample opportunity for multi-day trips, and you can get a backcountry permit at the Visitor Center. A seven-mile trip on the aptly named Lookout Tower Trail (from Big Cove) will take you to the park’s highest point—an observation deck atop Frozen Head mountain. From here, you’ll have panoramic views of the Smoky Mountains, the Tennessee Valley, Walden Ridge, and the Cumberland Plateau. In winter, when you are likely to have the trail to yourself, you’ll see the icy white peaks that give the park its name. Whether you’re heading out for a Sunday afternoon wildflower hike or a 130-mile sufferfest, Frozen Head has something to offer every outdoor adventurer. With a variety of activities and enough scenery for days of sightseeing, the park is the perfect place to dive into the rolling Tennessee hills. And maybe you’ll appreciate Frozen Head’s sweeping beauty even more by knowing the secrets of its past.